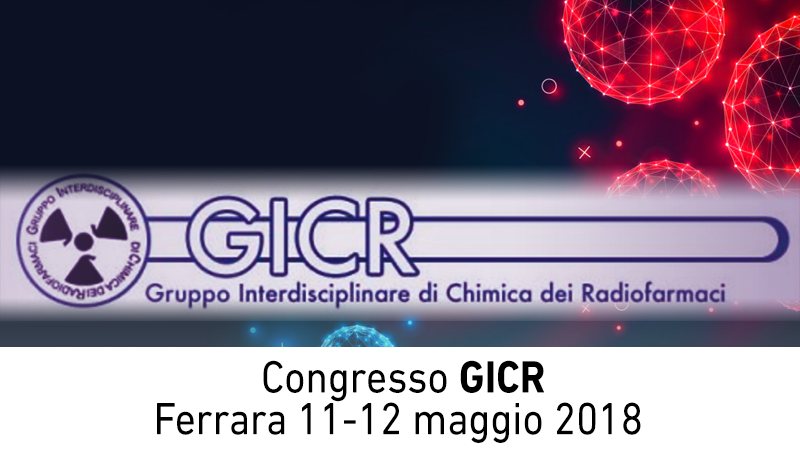 Comecer will have its own tabletop at the 7th GICR Annual Congress. You can discover the new features in ALCEO! ALCEO can be installed in existing labs where no changes can be made. This is made possible by the ALCEO retrofit option, which separates dissolution (taking place in the bunker) from purification (taking place in the cell): in this case, the purification starts from the radiometals in liquid form that were melted in the bunker and pushed to the cell through capillaries. On Saturday May 12th, at 11 am, our Software and Dispensing Systems specialist, Francesco Sergi will discuss how Comecer is improving its product portfolio with a presentation titled « Innovation Technology with Radiopharmaceuticals Dispensing Systems », such as Argo, Febo and Clio. Come and chat with us!